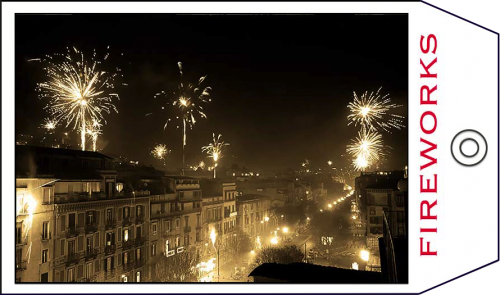 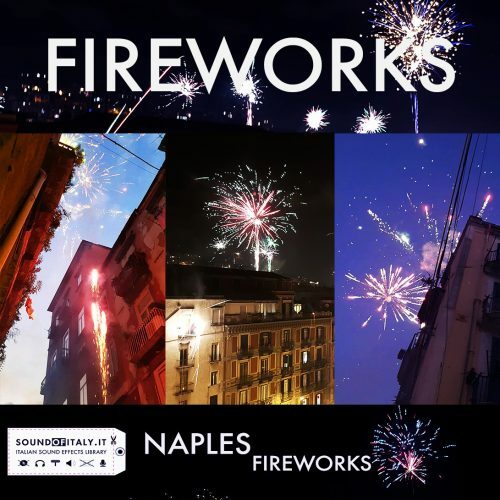 THIS IS THE NAPLES FIREWORKS MINI LIBRARY and is completely free. 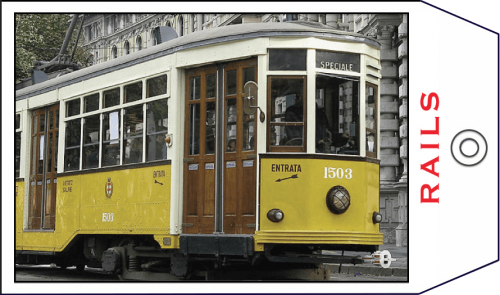 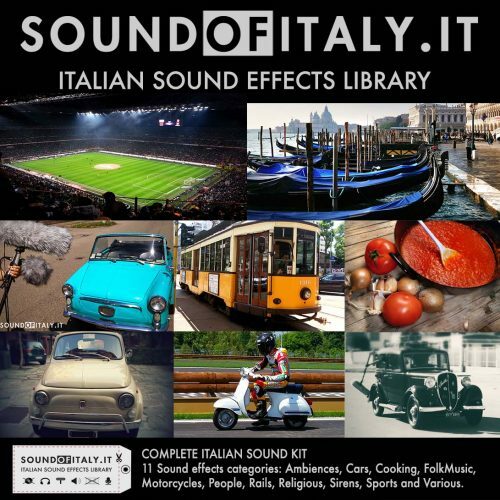 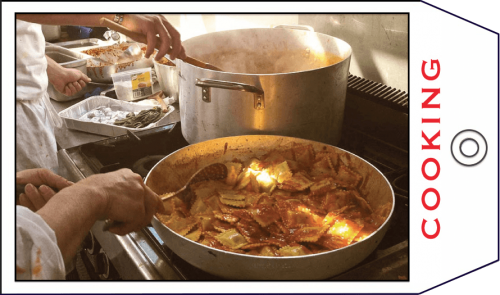 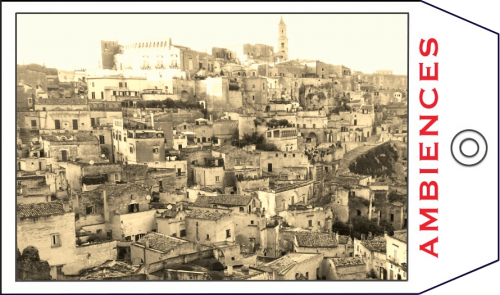 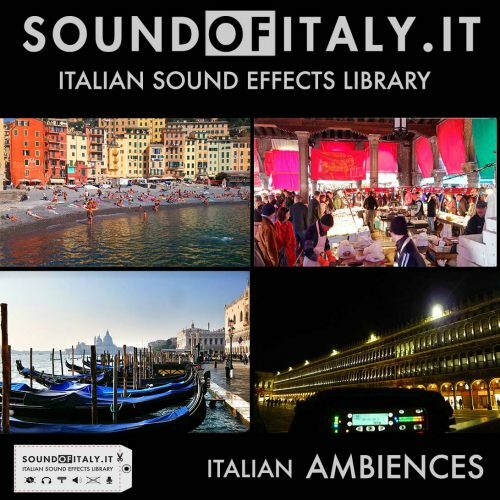 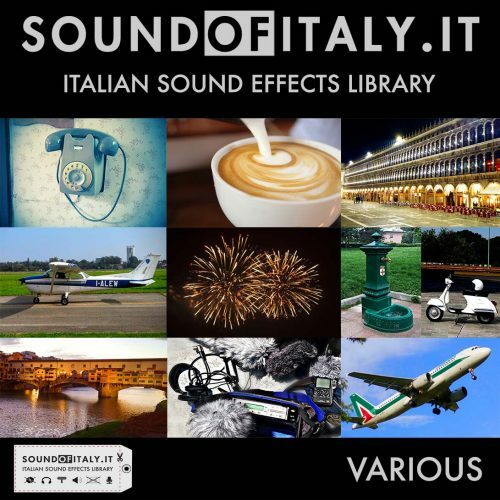 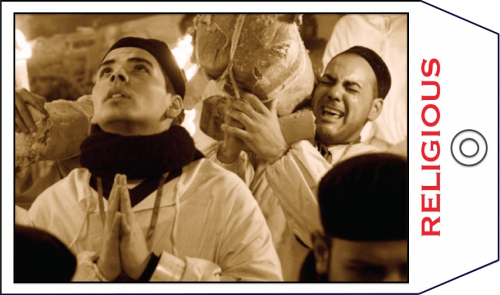 SOUND OF ITALY IS A SOUND EFFECTS LIBRARY FOR FILMS, COMMERCIALS, MUSICS, GAMES AND OTHER MULTIMEDIA APPLICATIONS. THIS IS THE NAPLES FIREWORKS MINI LIBRARY. 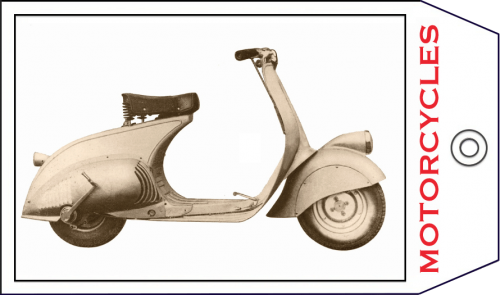 (see full track list below). 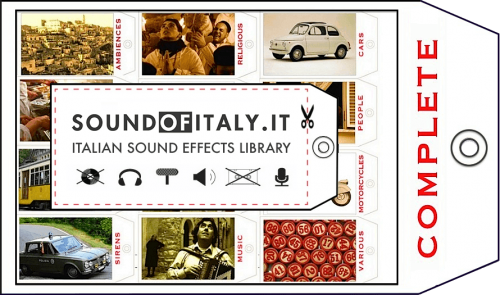 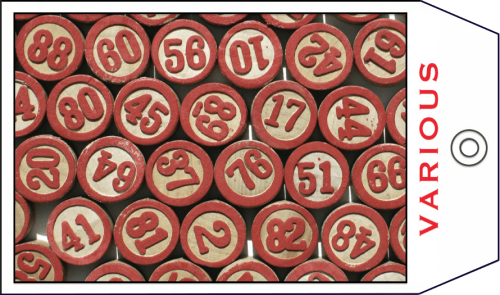 EACH SOUND HAS BEEN CAREFULLY NAMED AND TAGGED FOR EASY SEARCH IN SOUNDMINER. 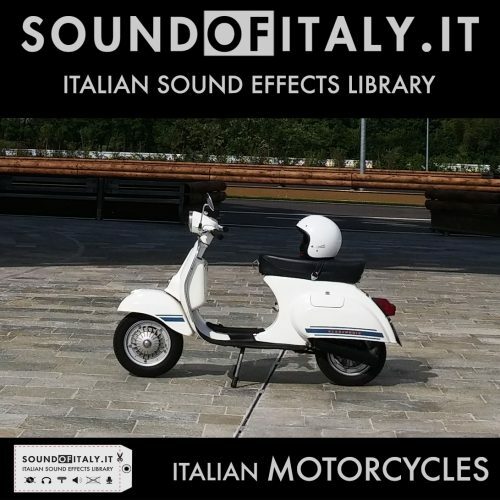 THE DELIVERY FORMAT IS .WAV STEREO AND MONO.